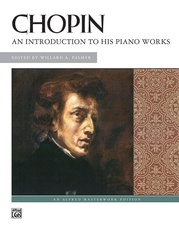 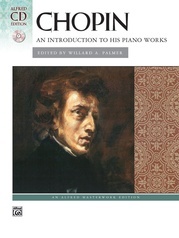 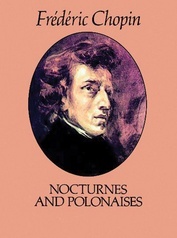 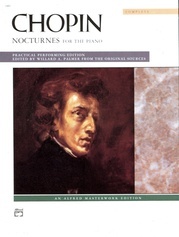 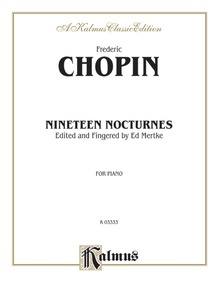 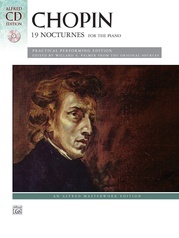 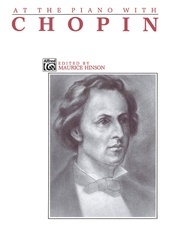 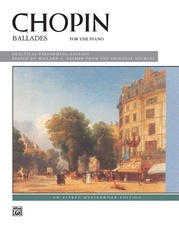 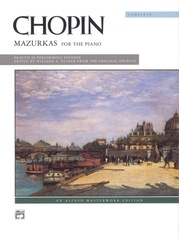 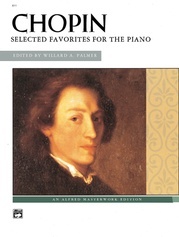 Chopin wrote the nocturnes, short pieces for solo piano, between 1827 and 1846. 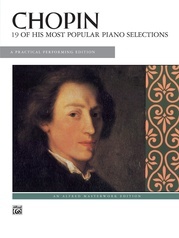 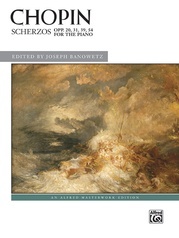 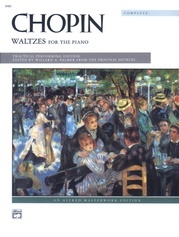 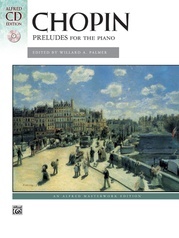 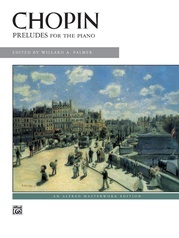 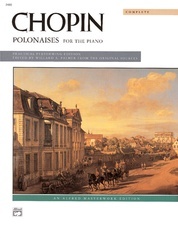 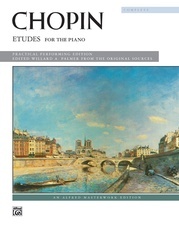 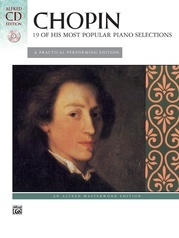 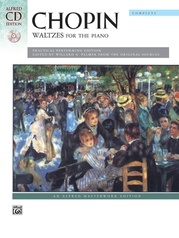 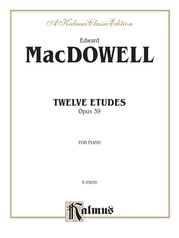 They are considered among the finest short solo works for piano. 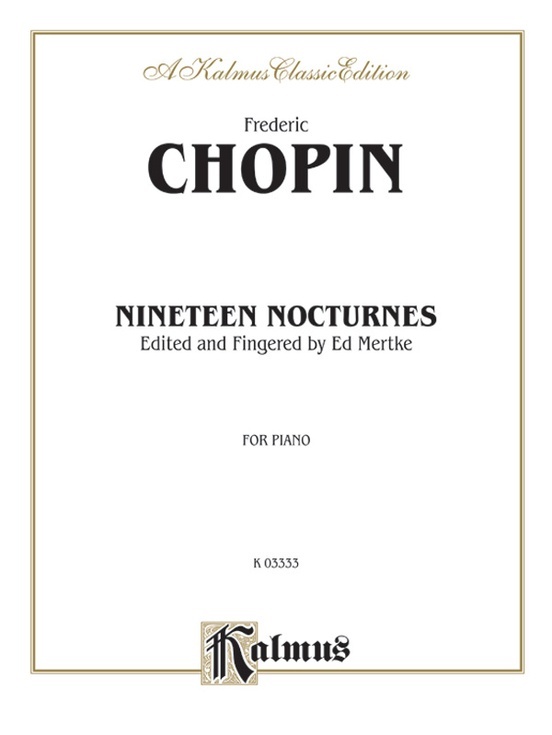 Although Chopin did not invent the nocturne, he popularized and expanded on it, building on the form developed by Irish composer John Field. 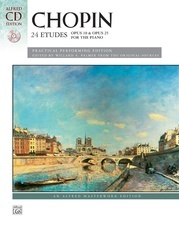 This volume is edited and fingered by Ed Mertke, with historical and performance notes.